E & K Contracting, Inc. Comment: Project is a German style bank barn. one side previously done. Other side needs it now. remove and replace asphalt shingles. Comment: Ranch style home. Current roof was installed back in 1997. Comment: I'm looking into flipping a house in coopersburg. Would like a quote on removing and replacing a roof. Comment: Iâm not sure if my roof needs to be replaced just yet, I do think that the vent pipes need work and the kitchen skylight leaks only if there is severe wind. Comment: Replace existing 20 year old shingles on single family home. Coopersburg Roofing Contractors are rated 4.76 out of 5 based on 711 reviews of 31 pros. 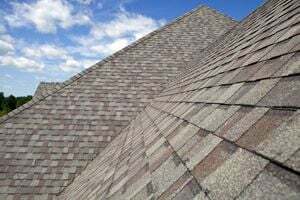 Not Looking for Roofing Contractors in Coopersburg, PA?